The benefits of ECP Therapy and EECP Therapy are proven in hundreds of clinical trials to be a safe and effective treatment for patients with a variety of medical conditions. External Counterpulsation Therapy provides significant improvement to the entire health system by restoring the delivery of oxygenated blood to all parts of the body. ECP treatments are low risk, easy to tolerate and provide significant improvement to virtually every patient that completes a full course of therapy. ECP Therapy acts as an external “cardiac assist device” helping the heart perform more efficiently with little effort or stress during treatment. 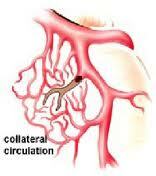 This treatment process deliver oxygen-rich blood to all vital organs inside the body including the heart. This process overtime improves the mechanical operation of the heart delivering more cardiac output (stronger heart) with less effort resulting in a more efficient vascular system. The mechanical process of External Counterpulsation Therapy systematically restores nourishment to areas of the body that have slowly deteriorated over time with age. With the restoration of oxygen-rich blood flow (nutrients to tissue) to all of your organ will result in a significant improvement in overall health. ECP rehabilitation therapy brings improvement in function of the heart, liver, kidneys, brain, eyes, and all your outer extremities that need nutrients for sustaining efficient function. ECP and EECP Therapy is Equivalent to Intense EXERCISE!! Many of the experts believe that ECP Therapy and EECP Therapy for elderly patients with an inactive lifestyle can experience as much as 6 times the amount of peripheral exercise benefit from just ONE hour of treatment than any level of tolerated physical exercise. The mechanical action of ECP Therapy acts as a cardiac assist device forcing oxygenated blood to all organs of the body including ischemic territories (areas of blockages). In other words, ECP can restore the delivery of oxygenated blood flow throughout the vascular system as much as 6 times faster than any tolerated physical exercise. 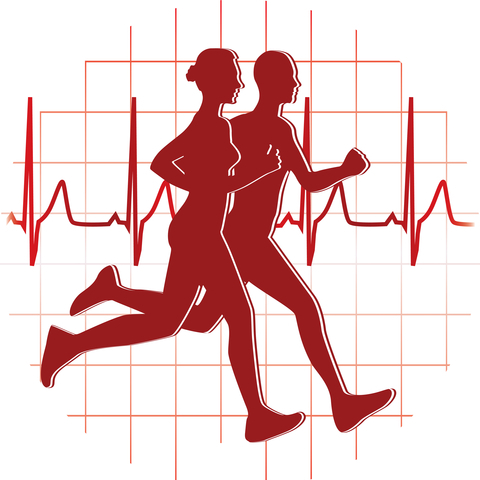 External Counterpulsation Therapy acts as a bridge to improving aerobic exercise tolerance and wellness without any of the risk to the heart or body. Much like any exercise program, ECP and EECP Therapy does require a commitment from the patient. Each patient must adhere to the recommended protocol of one hour each day for a period of 35 days. 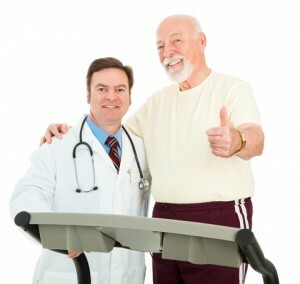 Once the patient has completed the treatment course, it is recommended that some regular exercise program is implemented to maximize the beneficial effects from the treatment. This is critical as many patients will revert back to the previous inactive lifestyle which will limit the longevity of the benefits from the treatment course. For more information, visit Exercise Benefits of ECP Therapy. ECP & EECP Therapy is an effective Cardiac Therapy that may be a viable treatment option to improve your medical condition. We encourage you to investigate your options further by consulting with a facility near you for more information. Listen to what patients have to say about ECP therapy.